We offer businesses an affordable alternative to self build options, a professional website designed and hosted that is affordable whatever budget you have. 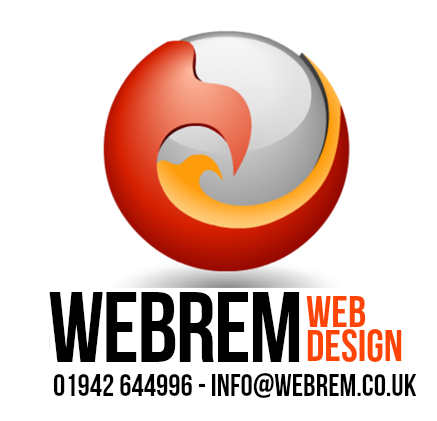 Offering a range of web services including SEO (Search Engine Optimisation), Fast UK based cloud web hosting, CMS and E-Commerce style business websites. With a growing number of happy clients we take pride in offering a professional service without all the jargon, no false promises of guaranteed first place on Google search and no hidden costs or contract to sign.